Hello, I’m Chris, I’m a creative problem solver working at the crossroads between design, UX and development. 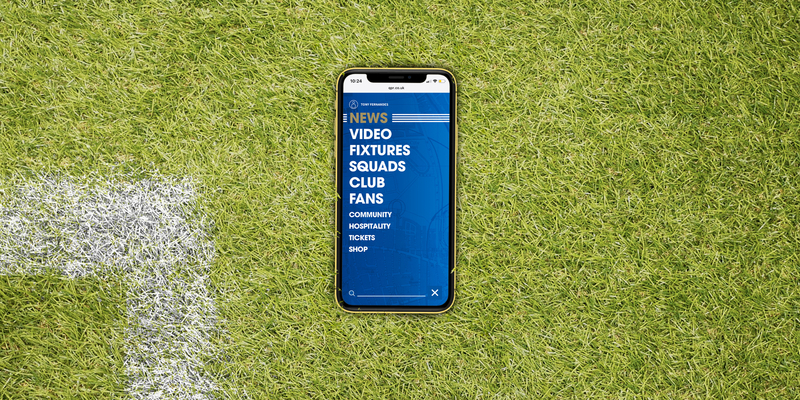 I’ve been lucky enough to collaborate in the creation of many digital products with brands including Mercedes-Benz, Queens Park Rangers, ActionAid, Panasonic, Team GB. My methodical approach to the creative process has allowed me to produce strong design systems. I’m one of those designers—I name my symbols properly. I can code, so I can communicate creative ideas to technical teams in a way that managers and clients can understand too. As a result, my work is realistic and achievable. Developers love me which often gives us the time to consider more nuanced details within a project. I offer this portfolio as an example, I built it from scratch learning Sass in the process.